Spider powers come w/ a free Spider-Man shirt! 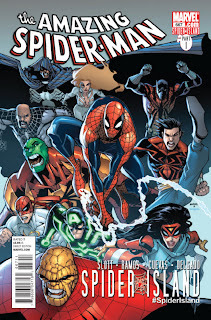 The "Spider-Island" event officially starts with this week's issue. The story has had quite a bit of hype (advertised in almost every Marvel comic book), so I am curious to see if the hype is justified. But honestly, I just buy Amazing Spider-Man out of habit...regardless of the quality. This is it! The last Detective Comics issue before the DC reboot, and the last Detective Comics issue in Scott Snyder and Jock's wonderful run. This book will be great. Guaranteed. I am actually looking forward to when Jock and Snyder's TEC run gets collected into a hardcover so that I can get it for my bookshelf, and gift it for my friends. This issue is sure to be intense. When last we left Fear Itself, Thor was just about to do battle (hammer style) with the Thing and the Green Hulk. Some reviewers haven't been kind to the Fear Itself story telling, but I have enjoyed the title to this point. 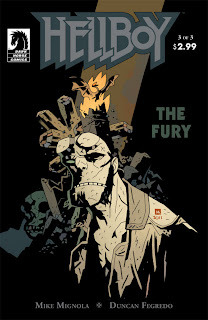 I recommend getting this issue just to witness the Stuart Immonen Thor, Hulk and the Thing layouts. You'll thank me later. Honestly, I can't remember what is happening in this miniseries. All I know is that I like the current X-Force team. Nuff' said. Hell powers do not include a free shirt. Word on the street is that big red kicks the bucket in this issue. Though popular characters can't stay dead in comics, I still feel like the issue will have some significance. Plus, Mike Mignola will be at my local comic shop, the Comic Bug, to sign copies of The Fury #3. Last time I saw him I won a $100 gift certificate from his daughter, so I owe it to him to make an appearance and buy his book. I just enjoy Bendis books. 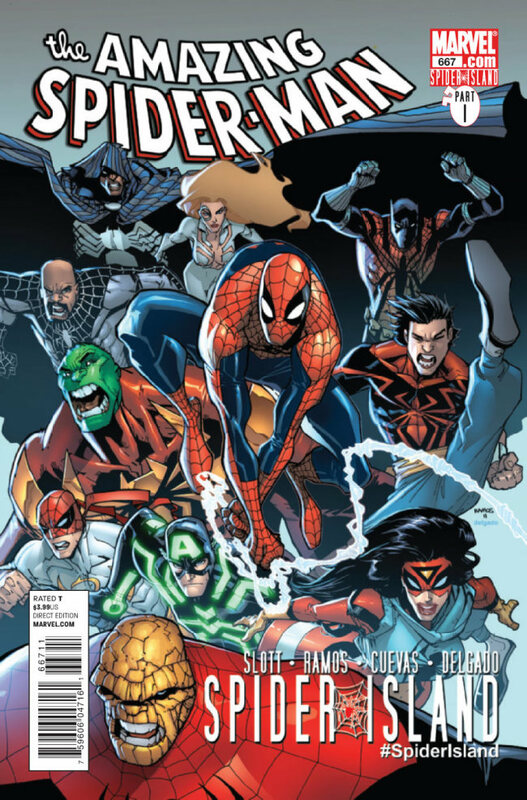 Plus, this team has characters I really enjoy: Spider-Man, Wolverine, Cage, Spider-Woman, etc. It's Hickman. I'm getting this comic book miniseries purely based on my Hickman Secret Warriors (which has ended) and FF love. This is the best all ages book in stores. I actually already own this book in a black and white printing, but I started getting it for a co-worker's child. It really is a great gateway comic book. In another year or so I think their kid may be ready for Punisher MAX. you have received an award.